Recent research in the field of amyloidosis suggest the soluble precursor aggregates and not the fibers themselves are the pathogenic species in amyloid diseases. Given the ubiquity of protein aggregation over amyloidosis under physiological conditions this stresses the importance of understanding the determinants modulating protein aggregation. Here we present a computer algorithm to predict aggregation nucleating regions in proteins as well the effect of mutations and environmental conditions on the aggregation propensity of these regions. We derived a statistical mechanics algorithm, TANGO, based on simple physico-chemical principles of secondary structure formation extended by the assumption that the core regions of an aggregate are fully buried. TANGO was benchmarked against 175 peptides of over 20 proteins and was able to predict the sequences experimentally observed to contribute to the aggregation of these proteins. Further TANGO correctly predicts the aggregation propensities of several disease-related mutations in the Alzheimers b-peptide. Our algorithm, therefore, opens the possibility to screen large databases for potentially disease-related aggregation motifs as well as to optimize recombinant protein yields by rationally out-designing protein aggregation. TANGO was conceived and developed by Luis Serrano at the European Molecular Biology Laboratory in Heidelberg. Testing, datamining and applications by Anna-Maria Fernandez Escamilla, Frederic Rousseau and Joost Schymkowitz. 05/11/07: Release of Tango 2.2. Improvment of the calculation algorithm. 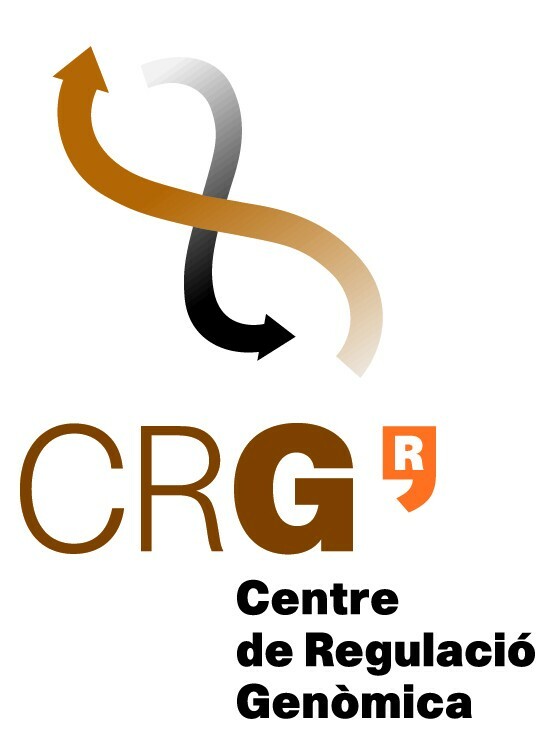 Tango website moved from EMBL to CRG. PLease note the new url: http://tango.crg.es. The download/calculation part of Tango is now available. You just need to log in or create a user, by clicking on the login button on the bottom right of the page.